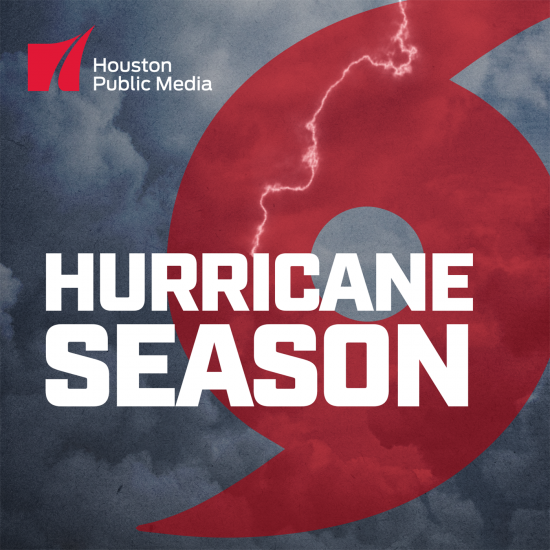 Houston after Harvey is a multiplatform content initiative from Houston Public Media that examines the impact of the Texas Gulf Coast’s most severe storms through personal stories, intimate video interviews, and in-depth news coverage. Hurricane Harvey became the nation’s worst rainstorm, flooding more than 154,000 homes across Harris County and forcing local and state leaders to rethink long-term flood mitigation plans. Nearly one year later, community leaders, public servants, and everyday Houstonians reflect on Hurricane Harvey and how the storm changed their lives – from the way they define community to how they envision their future and the future of Houston.  Watch civic leaders, first responders and everyday Houstonians share stories of how Harvey tested their strength and changed them forever. Subscribe and listen to full-length versions of our video stories, and be moved by acts of compassion and courage large and small. 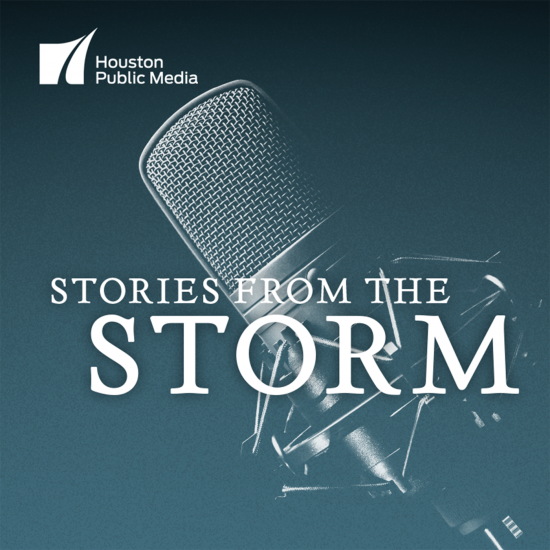 Hurricane Season is an eight-episode podcast that explores how major storms going back to 1900 greatly impacted Greater Houston people and policies. The problem for many Houstonians stuck in recovery purgatory isn’t a lack of available funds — it’s the mountains of paperwork that keep them from accessing those funds. The Houston Housing Authority plans to rebuild the senior living facility on Memorial Drive.